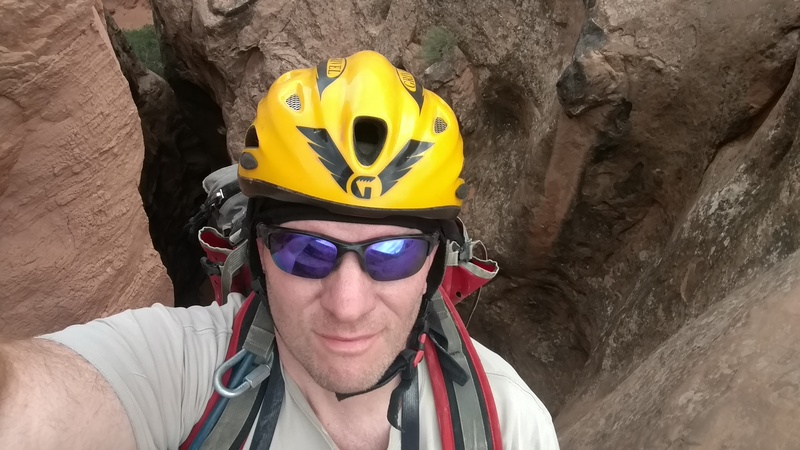 The American Canyoneering Association is very pleased to announce that Steve Szoke of Salt Lake City, Utah will be our official Director of Training and Assessment. His commitment to helping the ACA achieve its goals of having high quality and consistent programs is quickly becoming….legendary, and we are appreciative he will be sharing this with us. The dedication Steve has shown to the craft of instruction and evaluation of canyoneering skills is impressive. 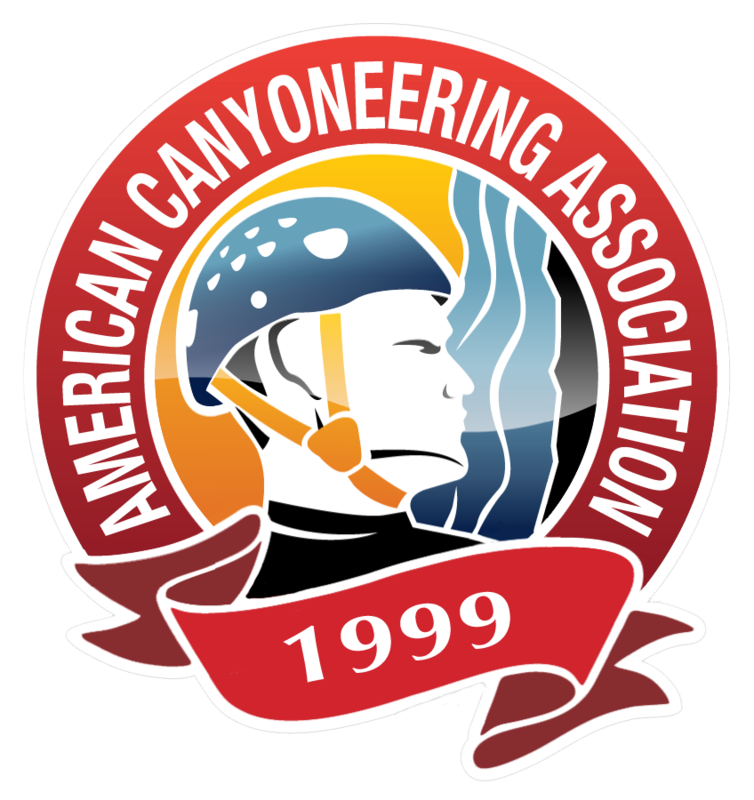 And his clear intent to help people be safe and enjoy their canyoneering experience is honorable and a gift to canyoneers everywhere. His training techniques are focused, deliberate, and purposeful and I believe it is exactly what this kind of activity requires. Personally I would like to thank Steve for his guidance, professionalism, and patience with my infinite goofy questions. I also want to express our collective gratitude for the countless hours he has volunteered to help others be better canyoneers. Thank you, Steve. I look forward to seeing where his ideas and leadership take our Training and Assessment programs.